catalog : S24. Volor Flex - Into Deep. 7'inch vinyl. Limited 115 copies. Limited hand numbered 115 copies. Marble 7 inch vinyl. Standart edition: Packed in a case made of a dense cardboard of two colors. 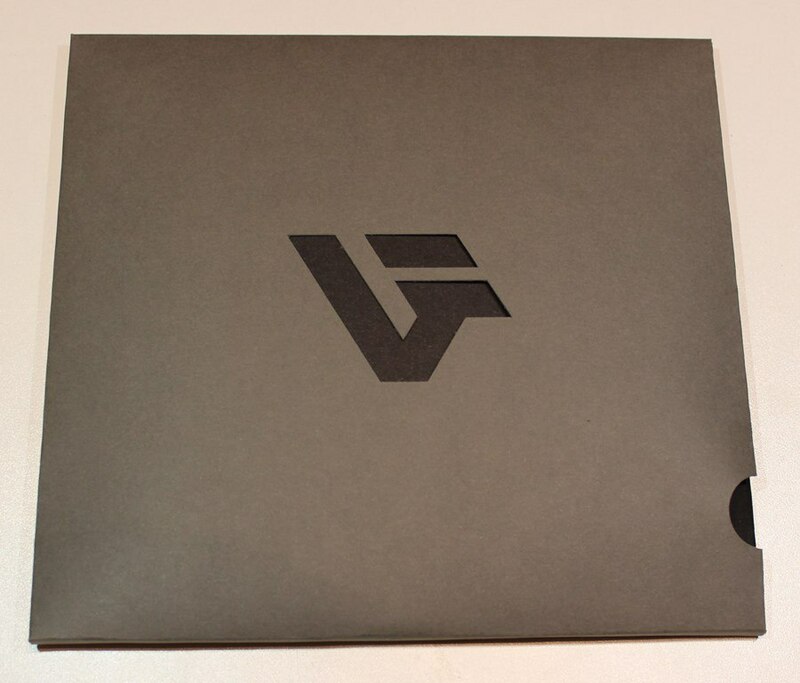 On the front side is cut out VF logo. Include A5 poster.